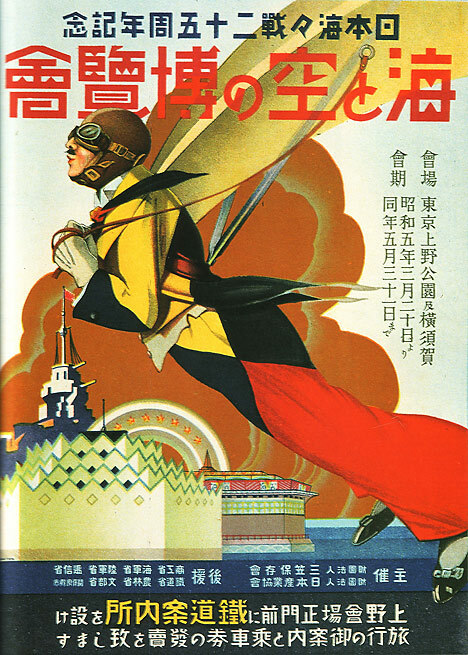 An incredible collection of vintage Japanese posters can be found over at the The Pink Tentacle. GOOD stuff. 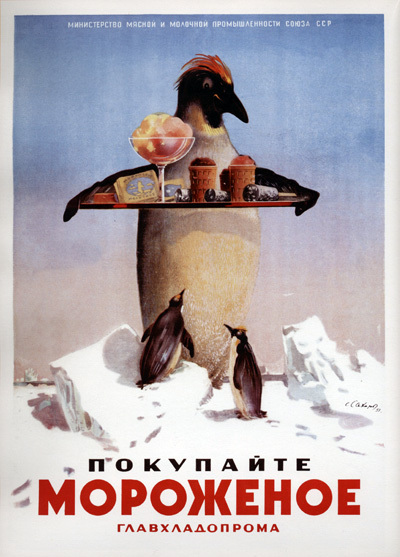 Here is a nice collection of vintage Russian posters.